Coupons may not be combined with any other offer. With Valpak® coupon only. Coupon void if altered. Expires 05/03/2019. For Delivery Only. Coupons may not be combined with any other offer. With Valpak® coupon only. Coupon void if altered. Expires 05/03/2019. 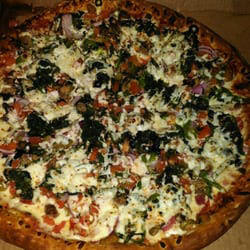 When you’re hungry for pizza, you want the best Italian pies like those that come from Angelo’s Pizza in Houston, TX. 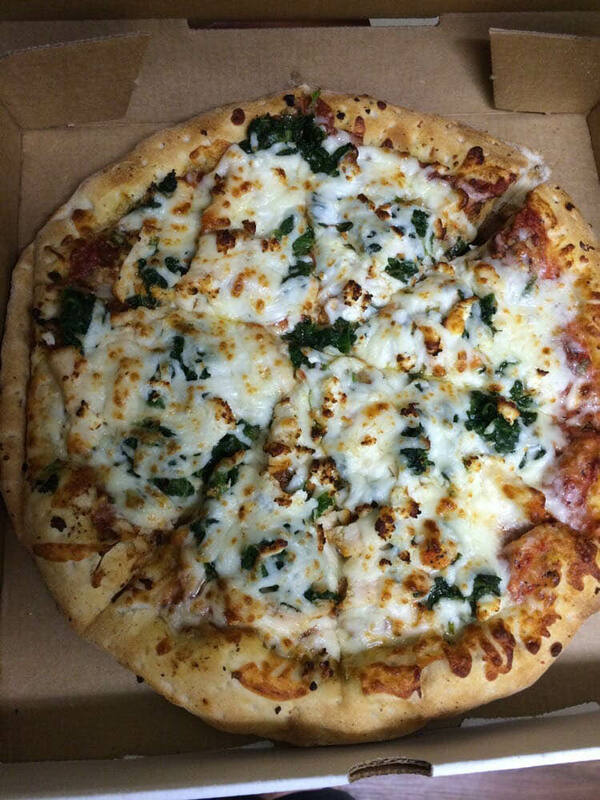 Our gourmet specialty pizzas are loaded with cheese and toppings, just like the best Italian pies from Italy. 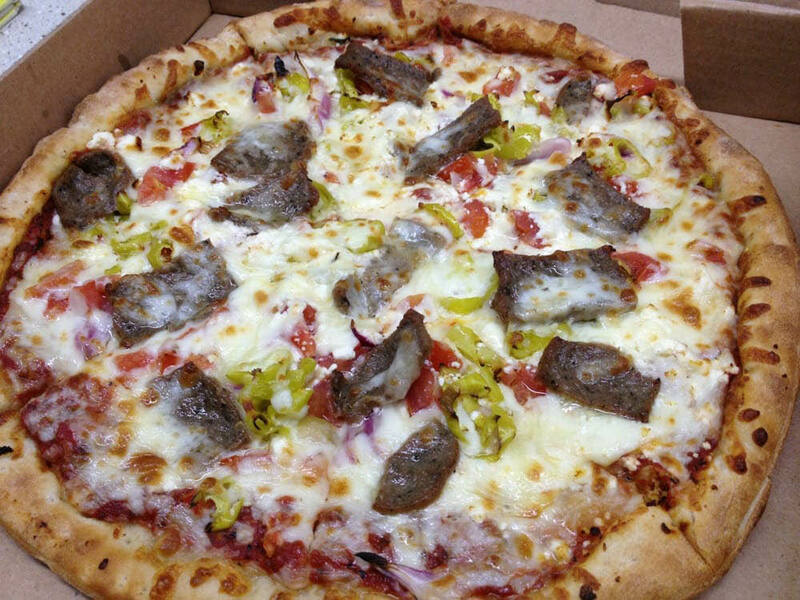 Whether you’d prefer a meaty pie or a vegetarian pizza, you’ll love every mouth-watering bite. We’re currently offering coupons to thank you for making us a Houston favorite. Stop in and see us tonight for fresh homemade pasta, too. Mangia! Online Ordering, Dine-In & Take-Out, Local Delivery, Vegetarian Pizzas , Italian Cuisine, Pizza & Pasta Specials, Gourmet Pizzas, Party Trays. 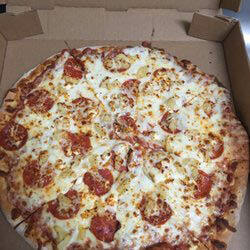 Visit Angelo's Pizza for dine-in service or order online for speedy delivery to the local Houston metro area.